Now I know I'm venturing into dangerous territory here. It seems like everyone's mum or nanna makes rum balls at Christmas - and everyone thinks their version is the best! Some have crumbled cake, some use crushed biscuits or weetbix, all have chocolate and of course, rum. 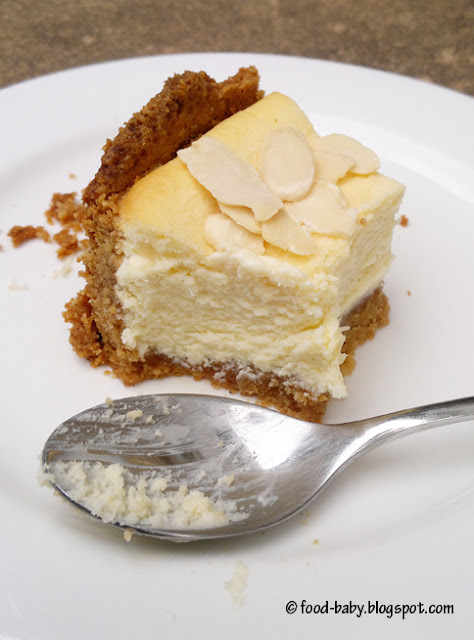 My previous favourite back in my BW days (Before Wholefoods) was this version I made with Madeira cake and condensed milk. So good but so bad! I've tried a few different variations and this one is a definite winner. It has the fewest ingredients and tastes out of this world! 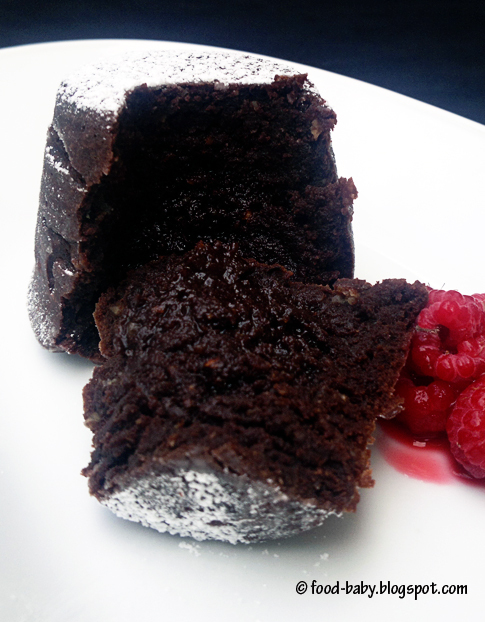 They are rich, intensely chocolatey and have a lovely warmth from the rum. Just perfect. So I started these a few days ahead of time by soaking the sultanas in the rum and leaving them to steep. As soon as the rum was gone and the sultanas were plump and juicy they were ready to use. 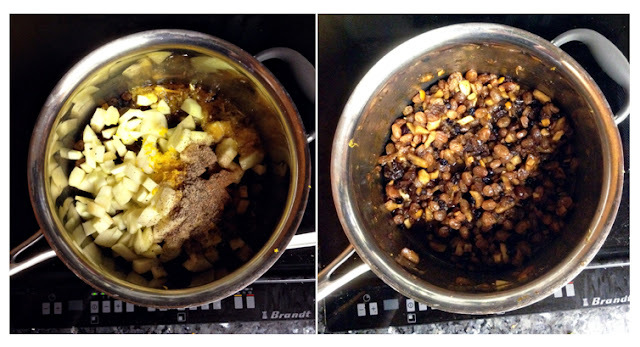 If you don't have time for that (or just don't want to), you can place the sultanas and rum in a small saucepan, bring to the boil and then simmer until all the liquid is absorbed. Despite it being school holidays I have somehow managed to keep these hidden from the kids in the freezer. They are definitely adults only and if I'm honest, just to good to share! *See the post above for details on how to prepare the sultanas and rum - by either steeping or boiling. 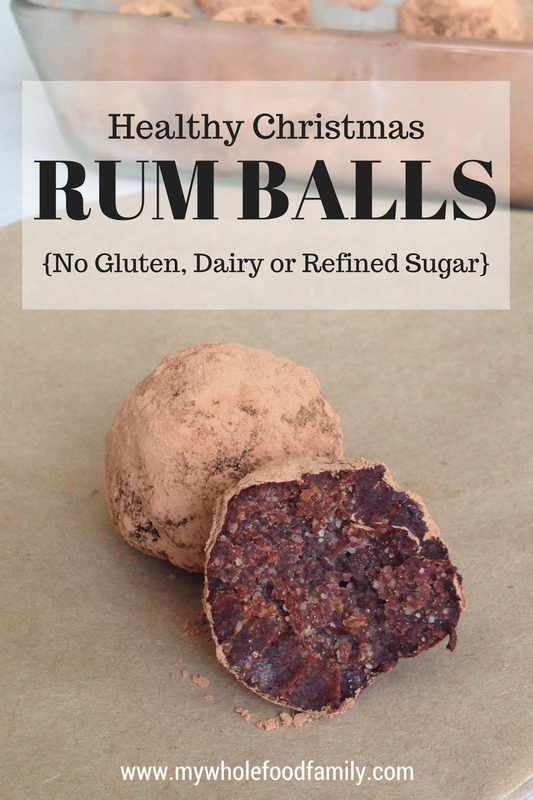 When you are ready, follow the instructions below to make the rum balls. 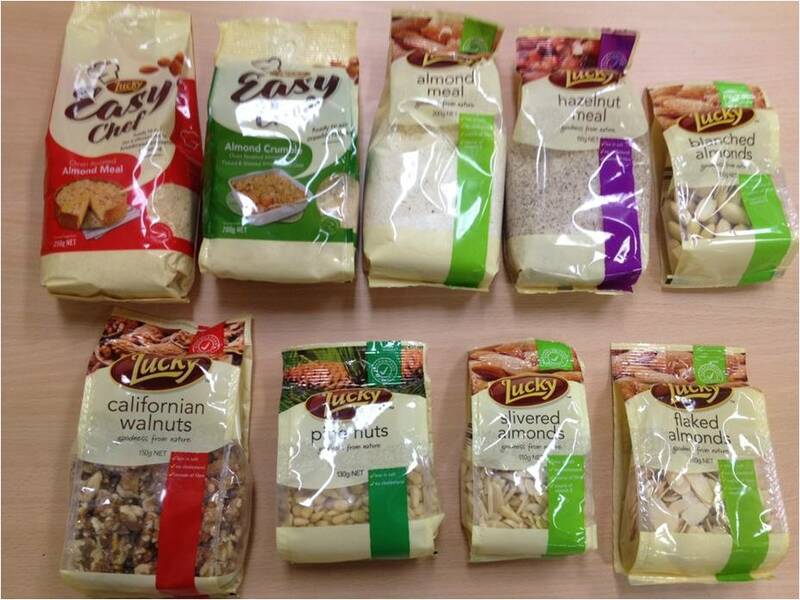 Place the almonds into your food processor and blend to a fine meal (Thermomix 10 secs / SP 9). Add all remaining ingredients (except the extra cacao) and blitz until the mix is sticky and clumping together. Place the extra 1/2 cup raw cacao into a bowl. 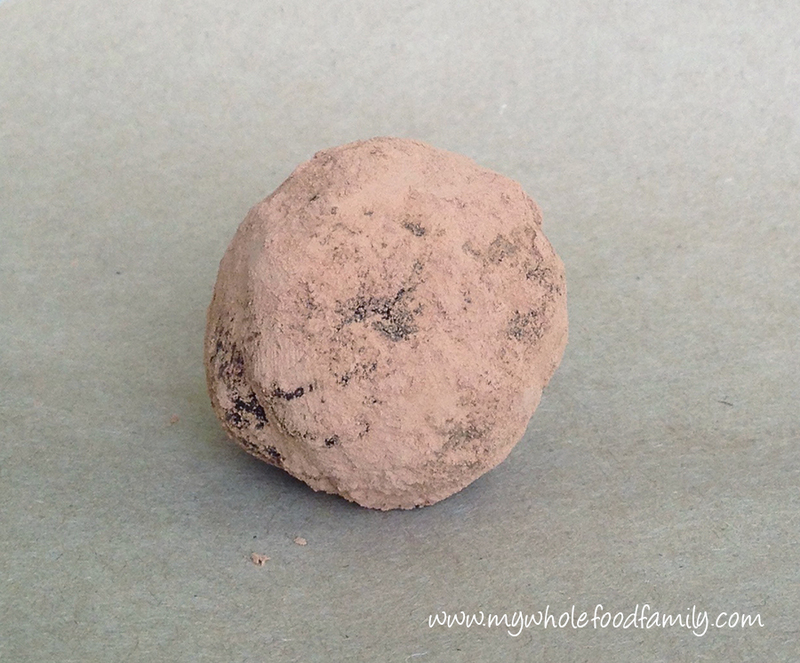 Roll spoonfuls of mixture into balls and then drop into the cacao. Toss until covered and place into a storage container. Do you have a favourite treat that it just wouldn't be Christmas without? Tell me below! Why do I always wake up at 4.57am these days?? Today I got up straight away and crept downstairs to enjoy the extra quiet time by myself. And at the bottom of the stairs, I took a deep breath and smelt ... Christmas. After going to the markets on the weekend our fruit bowls are full of mangoes, pineapples and peaches and the smell instantly transported to me my childhood Christmas holidays on the Gold Coast! The power of smell is truly amazing don't you think? I can't quite believe it but today is the last day of school for the boys. All the breakup parties, concerts and swimming carnivals are done and Christmas will be here before we know it. 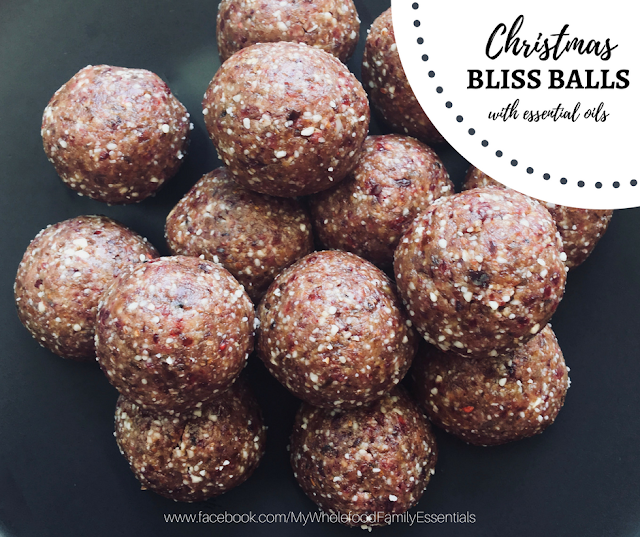 This year I'm easing myself into some Christmas cooking with some simple and oh-so delicious bliss balls that have some of the best flavours of Christmas time. 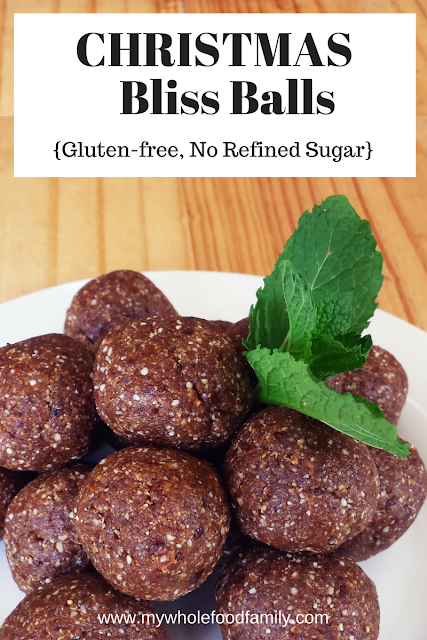 These little beauties are free from gluten, dairy and refined sugar and taste fabulous. I defy you to taste one and not get a smile on your face! They were also a great way to use some of the blackstrap molasses which I bought but then couldn't remember why! 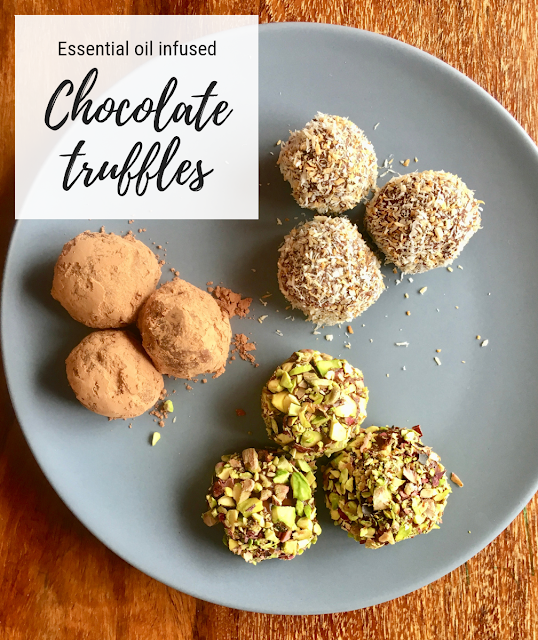 I've just included the Thermomix ingredients here but of course a food processor or high powered blender will also do the job. 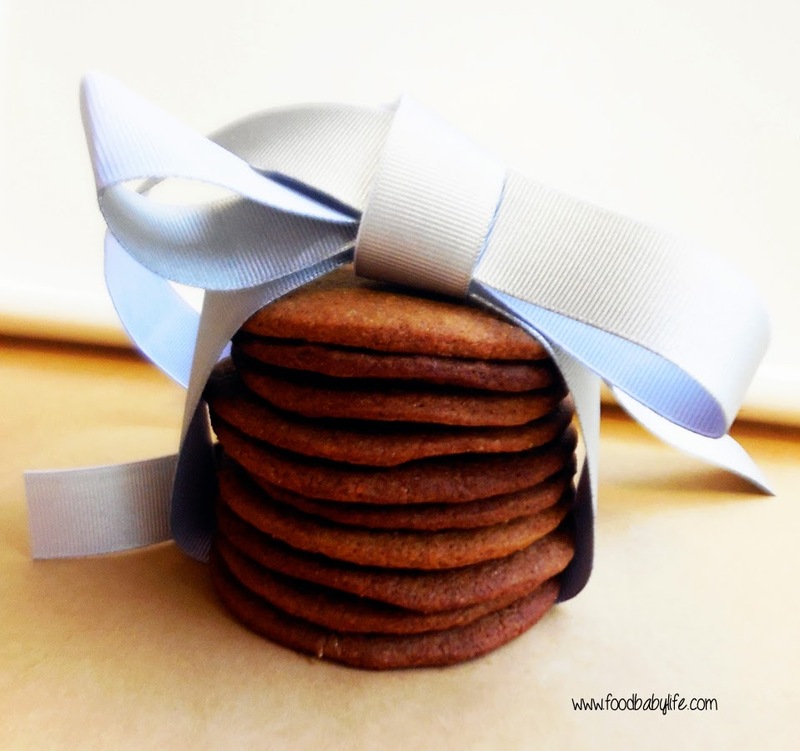 Super quick and no baking - the perfect Christmas treat! Place the quinoa flakes and almonds into the Thermomix and blitz for 8 seconds / SP 9. Add all remaining ingredients and process for 30-40 seconds / SP 8, or until the mixture is sticky and holds together. Roll spoonfuls into balls and store in the fridge. 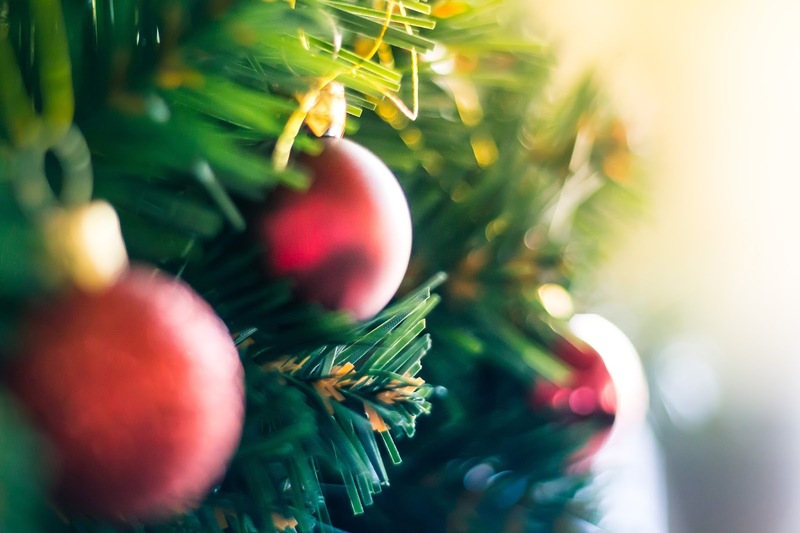 Do you have a favourite food or smell that reminds you of Christmas? I definitely have a tendency to procrastinate. Anything I've read about procrastination says that you need to do the hard stuff first. Basically, if there is anything you're avoiding, just get up and do it first thing - it will be over and done with and set you up to have a really productive day. I made this Sticky Date Pudding for our Christmas in July party. Yep July. And it's now the middle of October. I'm not sure why it's been so hard to post lately but today I am taking my own advice and I'm just gonna do it! 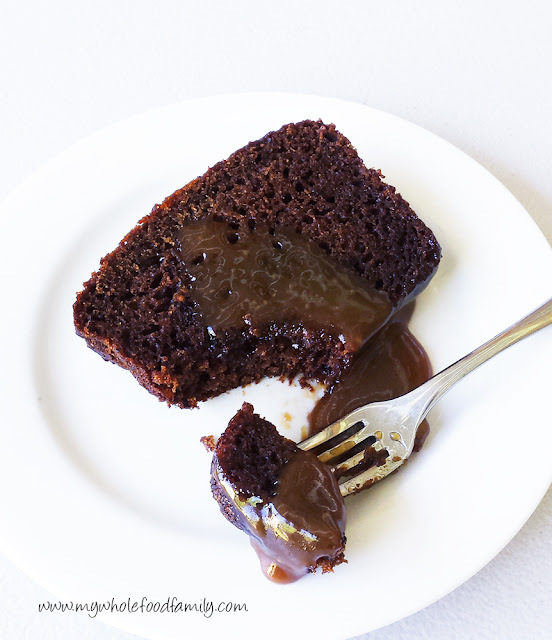 So, sticky date pudding. A bit of a classic and a little retro. But things are a classic for a reason and a dessert that tastes this good never really goes out of style. 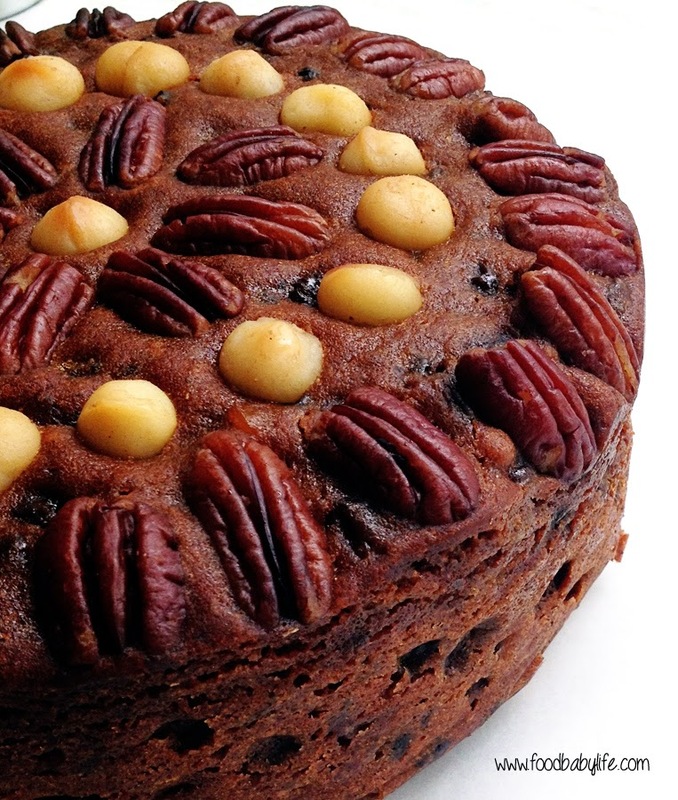 Sweet, sticky, decadent, and packed with warming spices and a good splash of brandy. 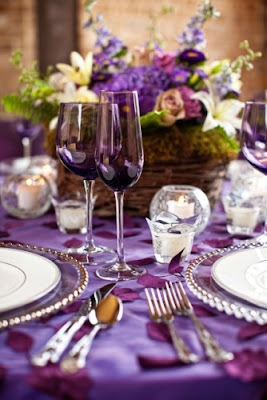 Perfect for cold weather (it was just a pity the cold snap had ended and it was 28 degrees that day in July!). Often when you go gluten and dairy free you can feel like you're missing out. Ingredients can't always be substituted one-for-one and I can tell you, I've had some spectacular failures. Think pizza bases as hard as cement or muffins that taste like cardboard. It's so frustrating! Not to mention a big waste of ingredients and money. This sticky date pudding is definitely special occasion fare - and for a special occasion you want something that works. 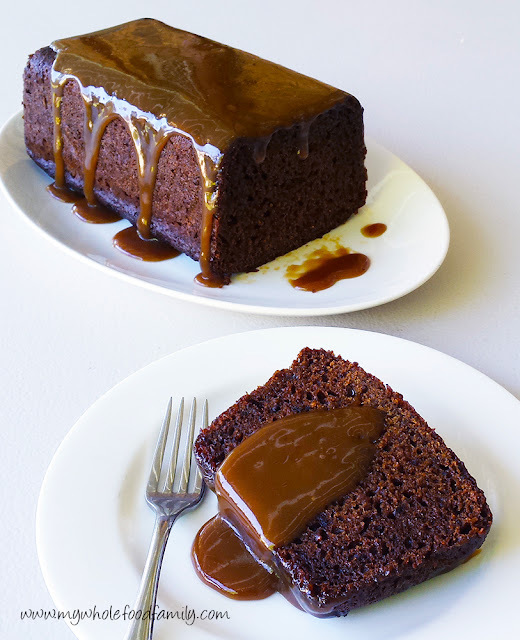 I actually made 2 different versions of sticky date pudding, baking one in the oven (this one pictured) and steaming one in a pudding bowl in the slow cooker. I wasn't sure which technique would work the best, but in the end, they both did! So I will be keeping that in mind and I have a feeling the steamed version will make an appearance at our Christmas Eve dinner along with some cinnamon coconut ice cream. My mouth is watering already! Ok yes, there is a LOT of sugar here, but for Christmas (or Christmas in July) I have no problem with it. In saying that though, I am planning on experimenting a bit more and seeing how it goes with most or even all of the sugar taken out and with just the dates for sweetness. Preheat oven to 180 degrees Celsius or 160 degrees fan-forced. Grease and line a loaf pan with baking paper and set aside (I used a pyrex loaf pan). Roughly chop the dates and place in a heatproof bowl. Add the brandy and the hot water and leave to stand for 10 minutes or until the dates have softened. Once soft, mash the dates and water together and stir in the bicarb soda. To this mixture, add the coconut oil, eggs and vanilla and mix together until very well combined. In a large bowl, mix together the flour, sugar, baking powder, salt, cinnamon and ginger with a whisk. Pour the date and egg mixture into the dry ingredients and mix until smooth. Pour into the prepared pan and bake for 50 minutes or until the top springs back and a skewer inserted into the middle comes out clean. Remove from the oven and leave to cool for 10 minutes before slicing and serving. Serve with butterscotch sauce for an indulgent dessert. This sauce was truly a revelation. 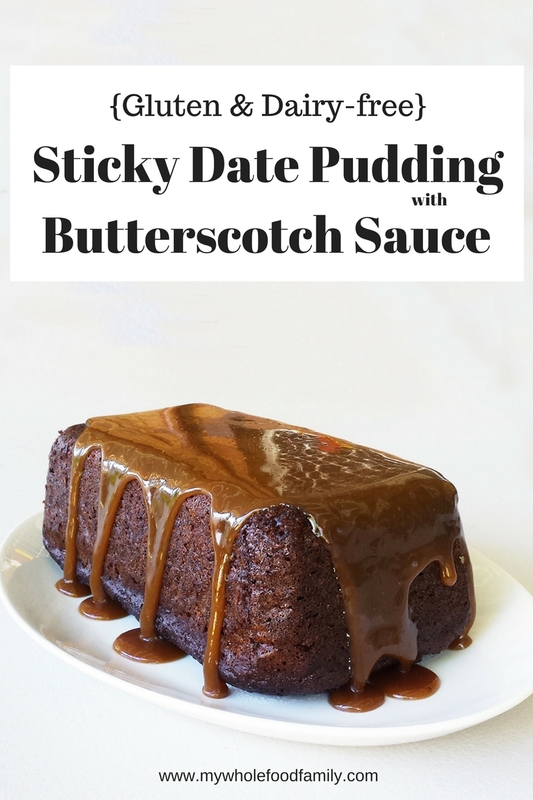 I admit it's been many years since I had a real butterscotch sauce but this dairy free version was amazing. So rich and creamy. It would be perfect over coconut ice cream with a sprinkle of crushed nuts. Yum! Place all ingredients except cream of tartar into a medium pot and bring to the boil. Add the cream of tartar and stir until completely dissolved. Increase the heat to medium-high and boil for 5 minutes or until it reaches 110 degrees Celsius / 230 degrees F on a candy thermometer. Pour over warm pudding just before serving. Are you a procrastinator like me? Merry Christmas everyone! Hope you all had a fabulous day. 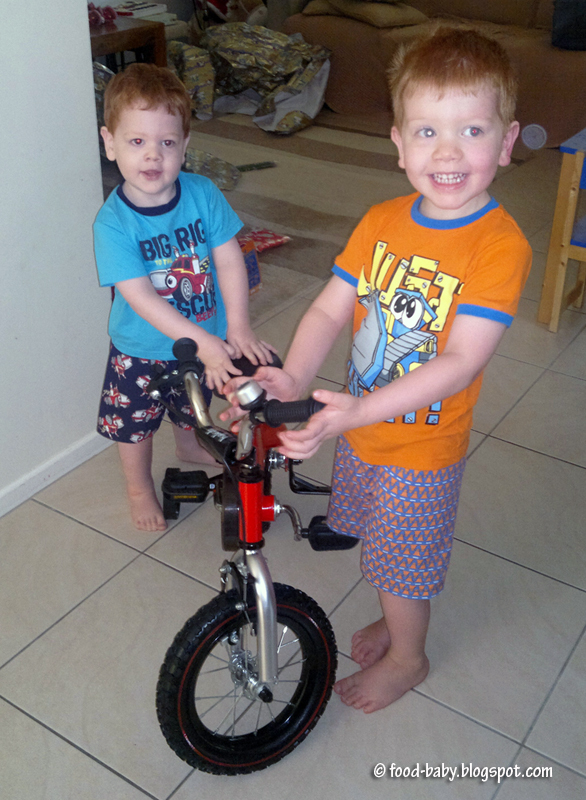 We enjoyed a lovely relaxing Christmas at home which was perfect as there is no way the boys would have wanted to leave their brand new trampoline behind. Did anyone else have a Christmas Eve bake-a-thon? I spent most of the day in the kitchen and then crashed in the afternoon before heading out for the evening. Don't get me wrong I really enjoy the baking and cooking (I wouldn't be here otherwise!) it's just the cleanup that gets me down. I am so grateful to have a dishwasher, we couldn't get by without it. I was trying not to leave everything to the last minute but some things can really only be made the day before, and other things I sort of forgot about so ended up doing those too! I know you are probably all totally over Christmas food but I wanted to post at least this one recipe so I can keep track and make it again next year (and probably before that too) because it was totally amazing. I didn't have much cooking to do this year but I did lots of sweet things. On Christmas Eve I made 2 types of custard to take to my mother in laws house (the pudding was already prepped thank goodness). Then for our trifle I made a lemon and orange curd, a spelt genoise sponge, more custard and a mango and coconut jelly. Yum! I also made a double batch of this pumpkin gingerbread for our Christmas breakfast, a batch of my dairy-free rum balls and a batch of gingerbread men so the boys would have something yummy to leave for Santa. Whew!! For me this gingerbread was the absolute highlight of my Christmas baking. It was everything you want in a gingerbread - packed with warm spicy flavour, incredibly moist and tasted even better the next day when you can't be bothered cooking anything. We had it Christmas morning with some homemade peach and chia jam. 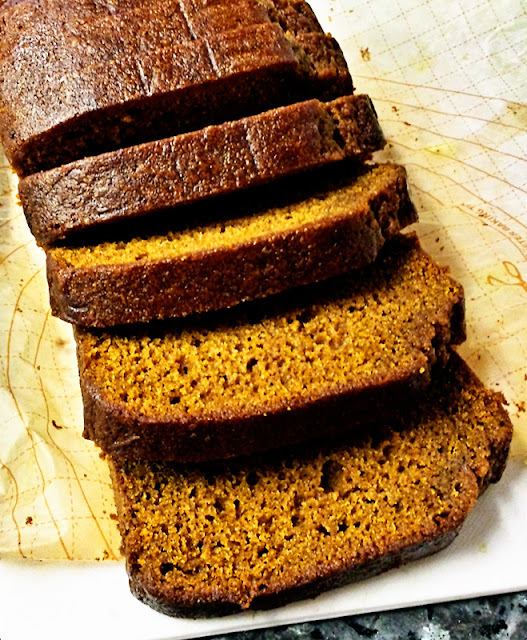 While I think it would be more suited for our Christmas in July celebrations rather than a hot summertime Christmas, I would happily eat this any day and am glad to have half a loaf still stashed in the freezer. Apologies for the less than stellar photo - cake for breakfast waits for no man! Had to snap one quickly and then get it on plates for the hungry horde. Preheat oven to 180 degrees C / 160 degrees C fan forced. Grease and line 2 loaf pans (mine were pyrex) and set aside. In a large bowl whisk together the flour, bicarb, salt and spices. In a separate large bowl or jug, whisk together the remaining ingredients until smooth. Pour the wet ingredients into the dry ingredients and fold through until just combined. Pour the mixture evenly into the prepared pans and bake for 45-60 minutes (mine was done at 45 minutes so start checking then). It is done when a skewer inserted into the middle comes out clean. Leave in the pan for 5 minutes before turning out onto a wire rack. Delicious served warm with butter but it's even more amazing the next day if you can wait that long. The first day of the school holidays was unexpectedly cool and rainy so what better way to spend it than to with some Christmas baking! My husband has been dropping not so subtle hints for fruit mince tarts over the past few weeks so that was first on my list. Before I got into my wholefoods groove I used to make fruit mince tarts with packet pastry and a jar of pre-made fruit mince. Not any more. I love making pastry and after a few years of practice I feel like I understand it a little more and can prevent some disasters. And honestly how amazing is homemade pastry? 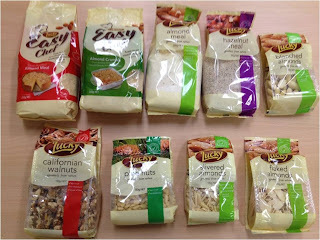 If you don't feel up to making your own, the Careme brand pastry in Australia is really good and they even have a gluten free version. 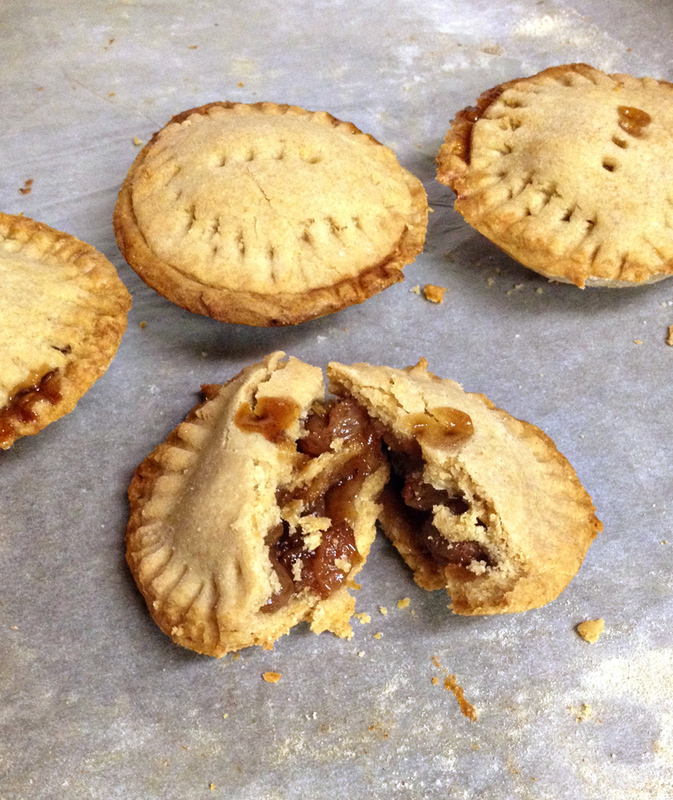 I used my go-to spelt pastry recipe and developed my own fruit mince recipe which was SO delicious I couldn't help taking lots of sneaky spoonfuls for 'just to check if it was ready.' Ha! The kids were hanging around by the oven waiting for them to bake because they smelt so amazing and then each had 3 for afternoon tea. So that's a big tick of approval. The pastry recipe makes enough for one batch of 12 tarts and I rolled the scraps out into some little biscuits which we snacked while waiting for the tarts to cool enough to eat. The fruit mince recipe makes enough for 2 batches of 12 tarts and is stashed in the fridge to make some more next weekend. As I was making these for kids I cooked the brandy in with the fruit to get the flavour but cook off most of the alcohol. You can add the brandy at the end once the fruit is cooked for a bit more of a kick. Place all ingredients into a pot over medium heat. Bring to the boil then reduce the heat and simmer until the apple has completely softened and the mixture is thick and sticky. This will take around 20 minutes or so. Remove from the heat and leave to cool completely. Place flour and sugar into the thermomix or food processor and mix just to combine and break up any lumps. Add the butter and process for a few seconds at a time, until the mixture resembles rough sand. Add the egg yolk and 1 tbs iced water and process again for a few seconds at a time until the dough starts to clump together. Add extra water 1 tbs at a time only if needed. Turn the dough out onto a piece of plastic wrap and press into a disc. Wrap well and place into the fridge to rest for at least 20 minutes before rolling. Preheat the oven to 180 degrees C / 160 degrees fan-forced. Grease a 12 cup tart or muffin tray and set aside. Roll out about 2/3 of the dough (leave the rest in the fridge) about 3mm thick. Using a round cutter (mine was 7cm), cut out 12 circles for the bases of your tarts. Choose a cutter that is just a little wider than the diameter of each hole in your tray and they will fit perfectly. 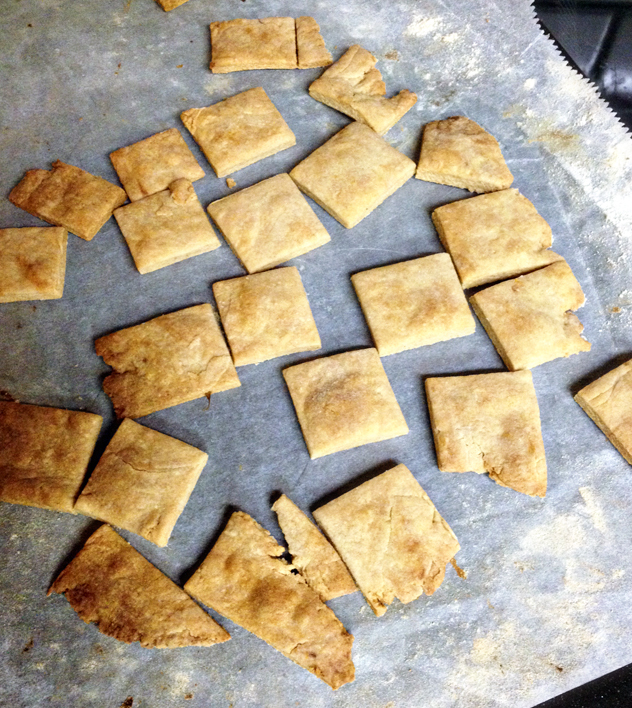 Press each circle over the base of your prepared tray and set the scraps of dough aside. 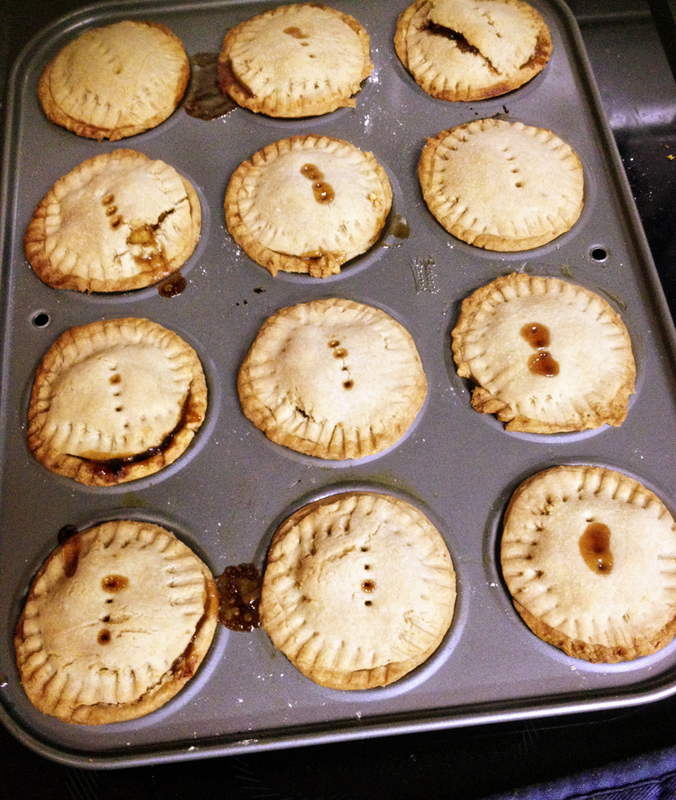 Place a teaspooful of fruit mince mixture into each tart base, being careful not to overfil or the edges won't seal. Using your finger, dab some water around the edge of pastry of each tart. Roll out the remainder of the dough from the fridge in the same way, but use a slightly smaller cutter (mine was 6cm) to cut 12 circles for the tops of your tarts. Place a piece on top of each tart and then use a fork to crimp and seal the edges. Use the fork to pierce the top of each tart to allow steam to escape. Bake for 15-20 minutes until the tarts are golden brown and smell amazing. Cool in the tray for 5 minutes before turning out onto a rack. Delicious warm or cold. 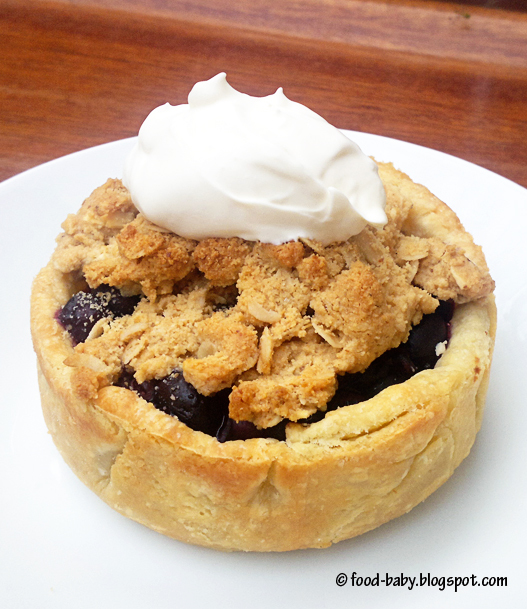 Buttery pastry surrounding sweet and spicy fruit, there's a reason these are a classic! After making these biscuits twice in as many days I have decided they must be worth sharing! I'm not sure if its just the cold weather but my boys have all been ravenous this past week and I've been searching for something tasty and healthy to fill them up. Apart from warming soups and stews, my other favourite things to have in Winter are spices. With ginger, cinnamon, cloves and molasses these smell quite Christmassy to me but really why wait until Christmas to enjoy something so delicious! My kids absolutely devoured these biscuits. They have a texture quite like brandy snaps - being thin, crisp and lacy around the edges and a little chewier in the middle. They are also gluten and dairy free (and virtually grain-free as well apart from the small amount of rice syrup) and very low in fructose. Preheat oven to 150 degrees Celsius. Line 2 trays with baking paper and set aside. 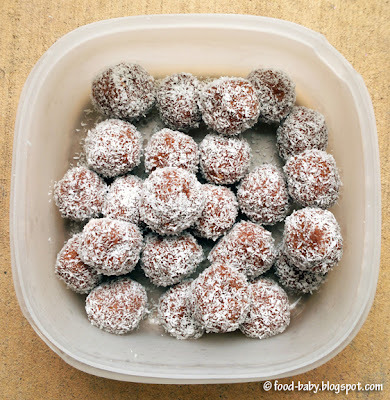 Roll mixture into balls and place onto prepared trays, allowing room to spread. Bake for approximately 15 minutes or until golden brown (they will be very soft but will firm as they cool). Remove from the oven and allow to cool on the trays for 10 minutes before transferring onto a wire rack to cool completely. It's December so there is no Secret Recipe Club post for Group D but instead it's Cookie Carnival time! Members from all 4 groups have volunteered to do a cookie post today. I think this is the first time we have done this (certainly it's the first time I have participated) and I was so excited to find a new cookie recipe. Christmas wouldn't be Christmas without cookies. Over the years I've made dozens of different types to give as gifts, to share when friends and family drop around and just to have something special in the cookie jar. I was assigned Cheese Curd in Paradise by Ashley. Ashley lives in Green Bay, has a 2 year old son and is a serious Packers fan (and yes even here in Australia I have heard of the Green Bay Packers!). I actually did the final semester of my law degree at Marquette University in Milwaukee so am quite familiar with that part of the world. BUT this is all about the cookies and when I saw her Long Winter Molasses Cookies I was sold. Even though it is stinking hot here at Christmas time these cookies are so Christmassy it doesn't matter whether it is summer or winter! 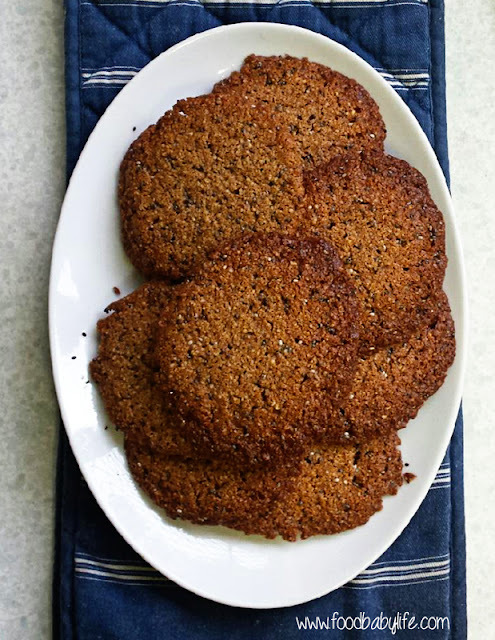 They are packed with spices like cinnamon, nutmeg, ginger and cloves (I added a few extra to the original recipe) and flavoured with rich, dark molasses. My boys went nuts for these and kept asking for 'more gingerbread!' I made 2 batches and each disappeared in record time. 'Santa' has already put in a request for a plateful of these to be left out with a glass of milk on Christmas Eve and I am more than happy to oblige. Thanks for a great recipe Ashley, and Merry Christmas to all my fellow SRC members! In a medium sized bowl, whisk together the flour,spices, baking soda and salt and then set aside. 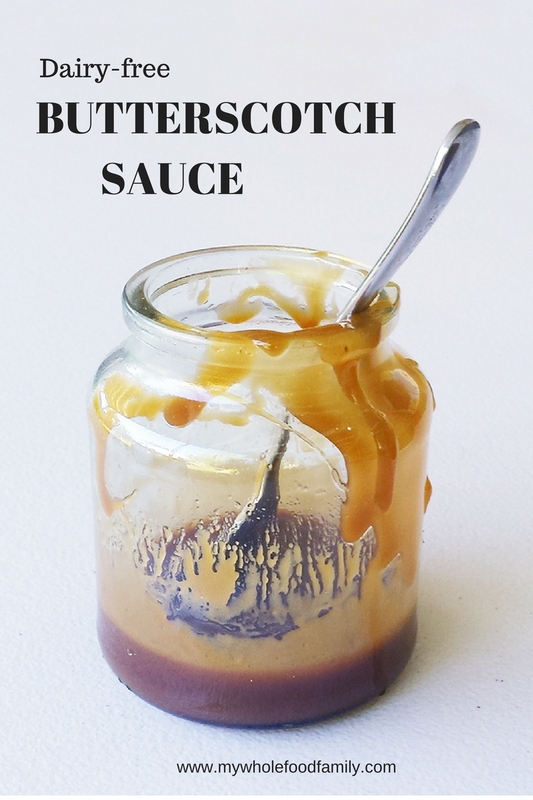 In a large bowl, mix together the melted butter, sugar, egg and molasses until well combined. Add the prepared dry ingredients to wet and stir to form a sticky dough. Wrap the dough in greaseproof paper and chill in the fridge for at least 1 hour. Preheat oven to 190 degrees Celsius / 170 degrees fan-forced / 375 Fahrenheit and line 2 trays with baking paper. Roll out the dough on a floured surface and cut into cookies of whatever shape you like. Bake for 8 minutes and leave to cool on the tray for 5 minutes before turning out onto a wire rack to cool completely. Try not to eat them all at once. These cookies just shout Christmas to me! They're red, white and green and packed with Christmassy flavours. 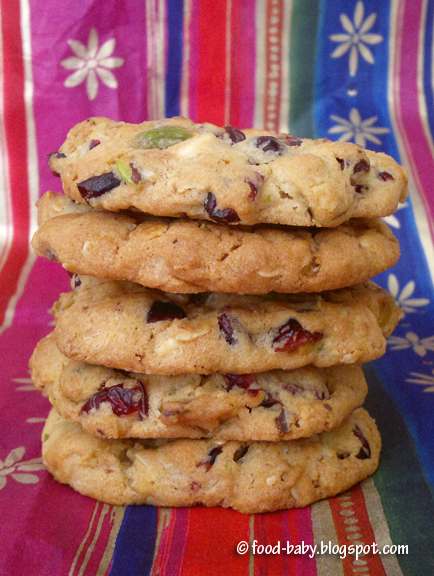 I always make cookies to give as Christmas gifts because they are so transportable and always so well received. Every year I say I should make more cookies and fewer chocolate-y things because of the heat but it never happens! Preheat oven to 190 / 170 degrees fan-forced. Line 2 trays with baking paper and set aside. Whisk together the flour, salt, baking powder and baking soda in a medium bowl. Using an electric mixer beat the butter and both sugars until light and fluffy. Add the egg and vanilla and beat until well combined. 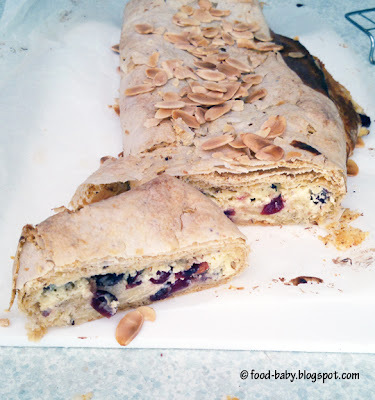 Carefully mix in the dry ingredients then using a spatuala, fold through the oats, pistachios, cranberries and white chocolate. Roll the dough into balls and place onto prepared trays, allowing room for spreading. Flatten the top of each biscuit with your fingers then bake for approx 10 minutes or until slightly golden on top. Allow to cool on the trays for 5 minutes then transfer to a wire rack to cool to room temperature. Store in an airtight container. I love all the free Christmas magazines put out by supermarkets at this time of year. I mean I love food magazines any time but you gotta love free stuff! 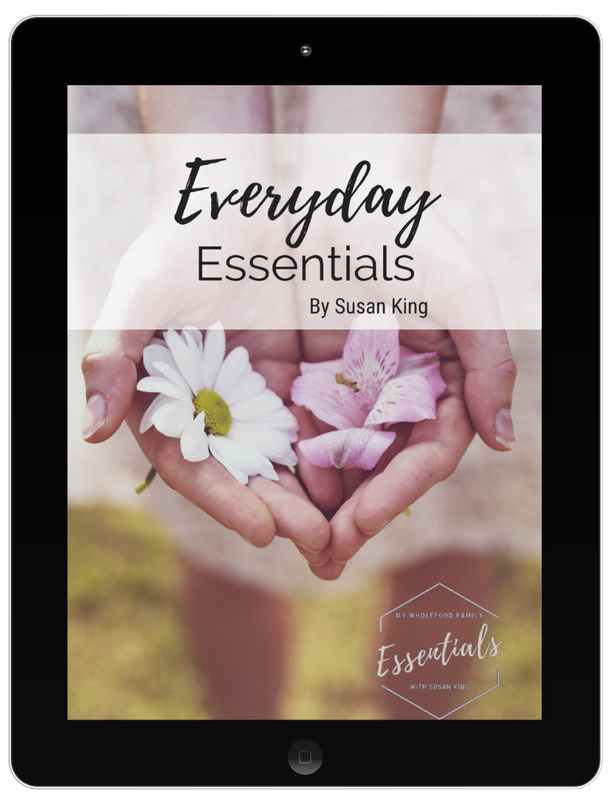 While there is a lot of advertising you can find little recipe gems and some great ideas for menu plans, table settings and gifts. This recipe came from a freebie booklet from Coles called Recipes for Christmas Baking. I've no idea whether it is still available but just check your local Coles. I made this intending to take it to our mother's group Christmas breakup but after baking I realised it is actually more of a dessert than a morning tea treat. No worries, I made a batch of brownies to take and saved this strudel for us! 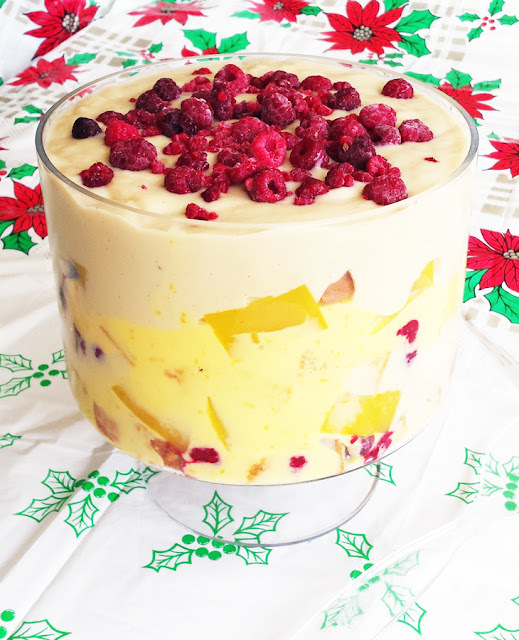 It has gorgeous Christmas flavours with cranberries, almond and nutmeg but it would make a lovely dessert any time of the year. While it is meant to be served warm with ice cream, we ate most of ours sliced and cold from the fridge and it was delicious that way too. Preheat oven to 200 / 180 degrees fan-forced and line a baking tray with baking paper. 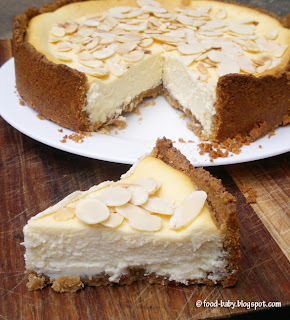 With an electric mixer, beat together the cream cheese, cream, egg, sugar and nutmeg until smooth and well combined. Fold in the cranberries and set aside. 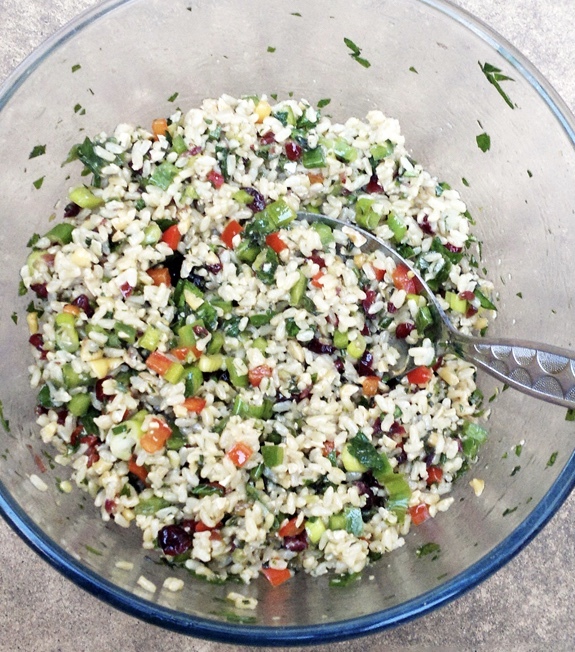 In a small bowl mix together the almond meal and breadcrumbs. Lay one sheet of filo onto your prepared tray and brush with melted butter. Sprinkle over 1 tablespoon of the almond/breadcrumbs mixture. Lay another sheet of filo on top and repeat until all filo and almond mixture is used. Spread the cream cheese mixture over the filo stack, leaving a 4cm border around all edges. Fold in the short sides of the pastry, then with the long side facing you roll up tightly into a log. Brush the top with remaining melted butter and sprinkle over the flaked almonds. Bake for 5 minutes at 200 /180 degrees fan forced then reduce the temperature to 180 / 160 degrees and bake for a further 25-30 minutes or until crisp and golden on top and firmish to the touch. 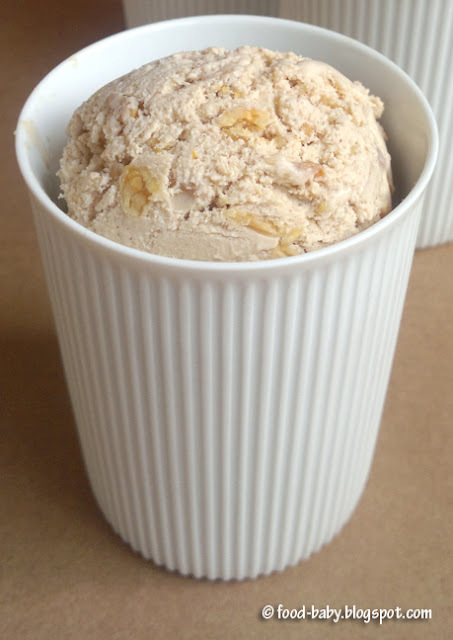 Serve warm with ice cream and cold from the fridge. Serves 8-10. I know I'm not alone in overcommiting before Christmas. I love to make lots of homemade goodies for the family and to give as gifts and between all that and regular baking and bringing cakes etc for Christmas parties I will be spending many, many hours in the kitchen! I know in a few years that list will blow out even further when we'll be baking gifts for teachers too. We are having a Christmas eve dinner at our place for close family this year and have finally decided on a menu. I'll be doing a pineapple and brown sugar glazed ham, a boneless, butterflied roast turkey, potato bake and salads with plum pudding and custard for dessert. Yum! And then we'll be rocking up to do it all again on Christmas Day AND Boxing Day! Luckily Christmas only happens once a year! What are you baking this year?